Eric Hughes Band wins 2007 Battle of the Blues Competition in Memphis, TN! 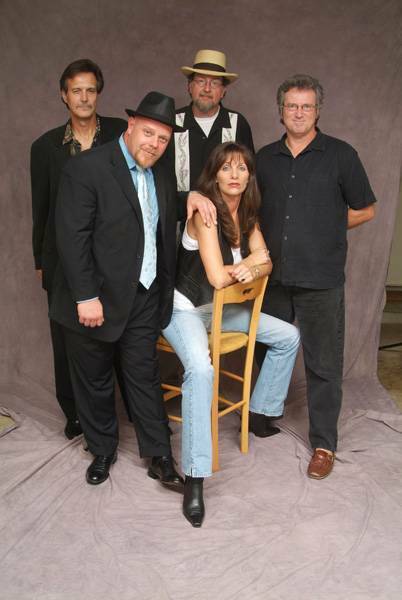 Perhaps you desire an amplified, up-tempo, electric four-piece Blues band that can rouse a crowd and stir up a large room. You may, however, simply need a solo/acoustic Delta and Country Blues player in a more pure and down-home flavor. Eric Hughes delivers the goods in either setting, playing vintage Blues favorites as well as his own award-winning original Blues songs. 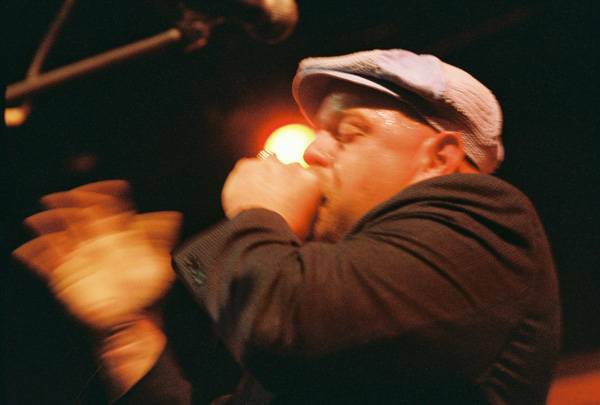 Eric Hughes has maintained a steadily growing Blues career in Beale Street's best nightclubs for the past five years, as well as prominent music festivals throughout the South. "ERIC HUGHES HAS AN AMAZING GRASP OF THE TRADITIONAL STYLINGS, AND A TOUCH FOR SONGWRITING. HIS TAKES ON OFTEN-COVERED SONGS STAND OUT FROM THE CROWD. HIS ORIGINAL SONGS SOUND BOTH DISTINCTIVELY HIS, YET FIT IN WITH HIS PRE-WAR MATERIAL. ERICS SLIDE PLAYING IS TASTEFUL AND FULL OF LIFE. CHECK HIM OUT!" WVKR COLLEGE RADIO (VASSAR COLLEGE, POUGHKEEPSIE, NY) ! Call us for information about The Eric Hughes Band or other Great Memphis Entertainment. Eric Hughes performs throughout the Mid-South and across the United States of America, even Europe! Many localities think of him as their own, so we have him listed under Jackson Bands, Nashville Music and Entertainment, Germantown Bands, Collierville Entertainment, Bartlett Entertainment, and Knoxville Tennessee Bands and Entertainers. Grenada Festivals, Jackson Bands, Tupelo Entertainers, Tunica Casino Bands, Southaven Bands, Batesville Stages Bands and Entertainment, Oxford Stages Sound Lights Bands and Entertainers, and Biloxi Mississippi Casino Entertainment. Little Rock Bands, Jonesboro Music and Entertainment, Fayetteville Entertainment, Osceola Festivals Stages Sound Lights and Bands, Rogers Corporate Entertainment, Texarkana Bands, Marion Stages Lights, and West Memphis, Arkansas Stages Sound Lights Power Generators and Entertainment. Birmingham bands, Tuscaloosa stages sound lights and bands, and Montgomery Alabama bands. New Orleans power generators, sound lights and Entertainment, and Baton Rouge Louisiana bands. St. Louis country club bands, Sikeston festivals, and Branson Missouri entertainers and Entertainment. All across the United States, Europe, and everywhere in between! Our pricing and service are guaranteed!